In a digital universe where live streamers earn as much as $200K a month, can virtual relationships replace real-life human connection? 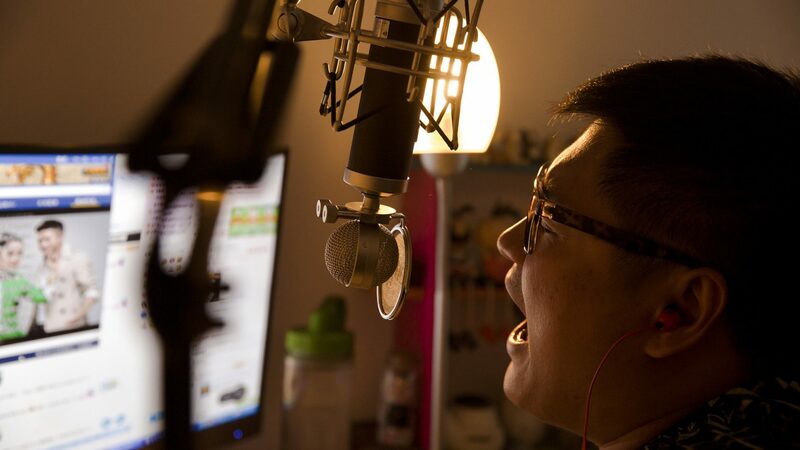 Join two online stars doing just that—rising from isolation to fame and fortune in China. 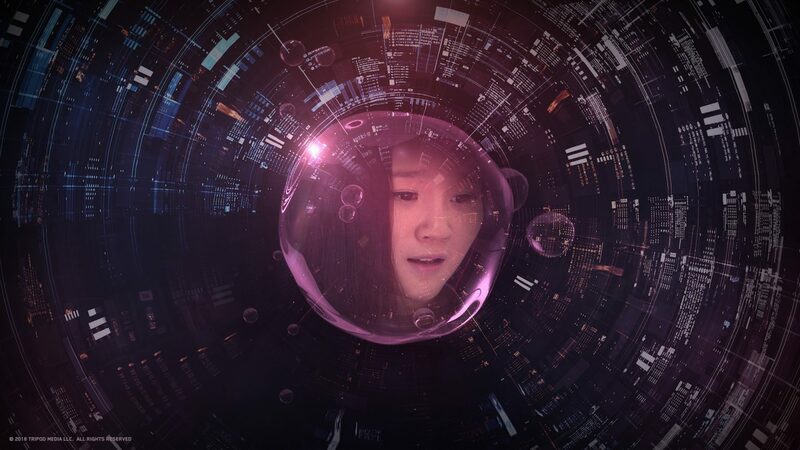 Brought together in a series of bizarre competitions, they discover that happiness in their virtual world may be as elusive as in the real one. Catch this SXSW Winner by LAAPFF alumnus Hao Wu. Winner of the documentary competition at this year’s SXSW Film Festival, PEOPLE’S REPUBLIC OF DESIRE examines the entire food chain feeding on this streaming idol phenomenon. The featured stars are Shen Man, an approachable former nurse who belts out pop tunes, and Big Li, a confident, manic comic with the mien of a Chinese Alex Jones. Supporting them are several rich donors who find purpose by pumping astonishing amounts of renminbi into idol competitions. At the bottom are the actual fans, called “diaosi”—largely lonely salaried workers who obsessively track their favorite idols on their glowing smartphones. As we work our way through this vicious ecosystem and learn what makes these participants tick, the film identifies the only winner: YY, the streaming platform, which generates extraordinary profits from the stars’ massive audience and the handsome share of donations it extracts. Technology executive-turned-filmmaker Hao Wu takes a raw and human approach to story-telling in an era when culture evolves online. Wu previously held management roles at Alibaba, TripAdvisor and [email protected] He is now a fellow at Washington D.C.-based think tank, New America. His documentary films have received support from Ford Foundation JustFilms, ITVS, Sundance, Tribeca and international broadcasters.